A few weeks ago I headed to London for a busy day of press events. One of the things I feel so privileged about when it comes to blogging is the fact I'm invited to press days and blogging events on a regular basis (this isn't a brag, I promise), and I feel a bit overwhelmed when I realise I'm networking amongst the big-name magazine writers and editors. It makes me realise how far I've come with my blog and that after lusting after a career in journalism since I was as young as I can remember, I'm now actually going to the same events as the writers I've looked up to for so many years. It definitely makes me feel proud! Anyway, enough of that... onto the events I popped down to a few weeks ago. 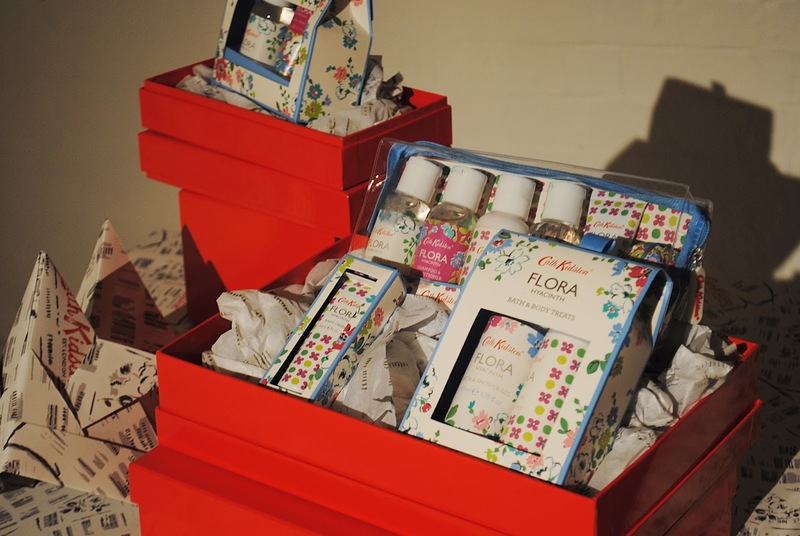 First up was Cath Kidston, and I was so excited to be able to preview Cath Kidston's upcoming A/W designs and products. As you can probably tell, I'm a big Cath Kidston fan (most of my room is made up of florals by the wonderful Cath) so it was a total honour to be there. 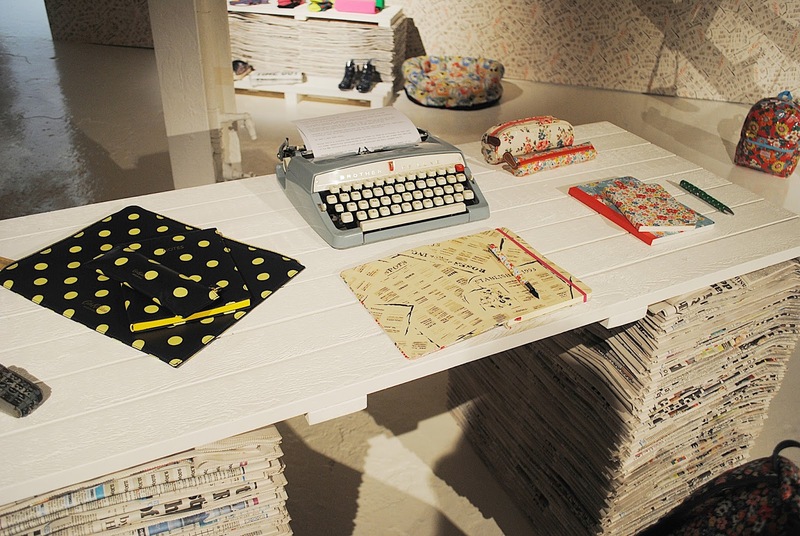 I was completely astounded by the new collections - from the 'Stop! Thief!' 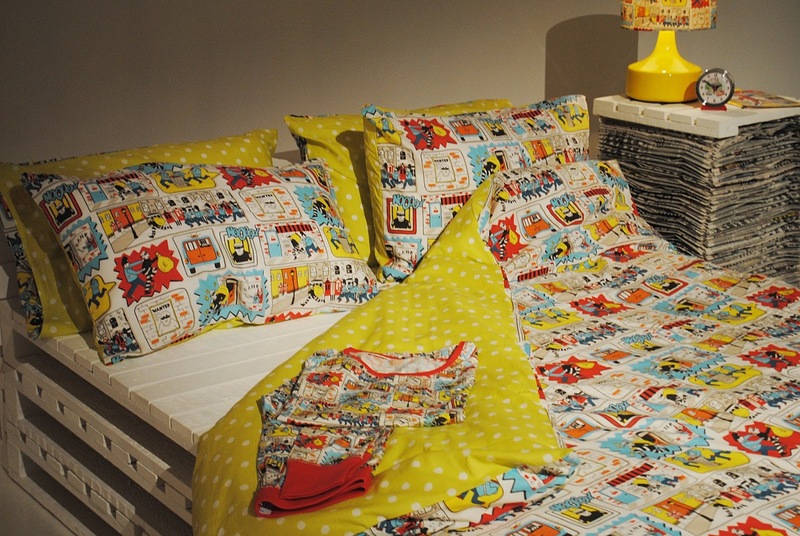 comic book-esque print which is perfect for guys and gals, to the traditional floral prints, there was literally something for everyone. 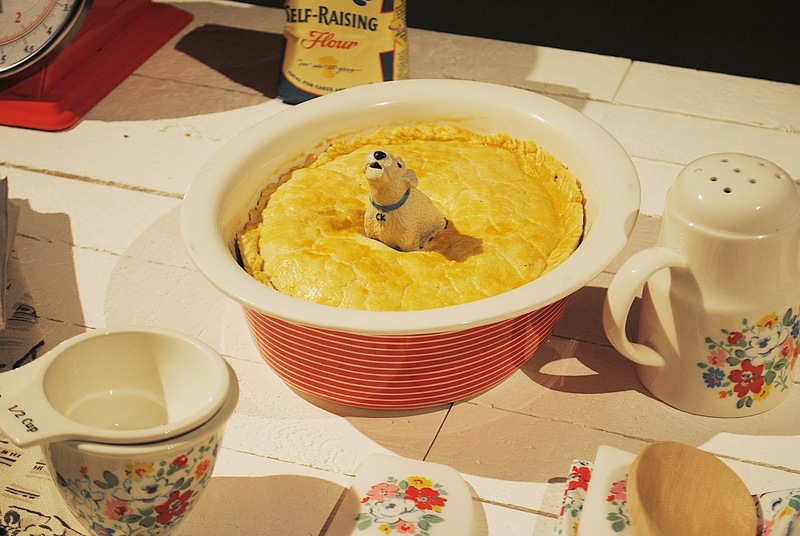 I spent a good while swooning over the baking utensils, and fell head over heels for the pie dish with a little puppy dog sitting in it. Speaking of which, Cath Kidston has some gorgeous bits in store for canines come A/W, with a gorgeous dog bed, lead and treat tin all catching my eye. There was an array of beautiful stationery pieces, some new shapes in the bag department and we even got to have a peek at the Christmas collection. Needless to say, I'm excited for December to wing its way round. 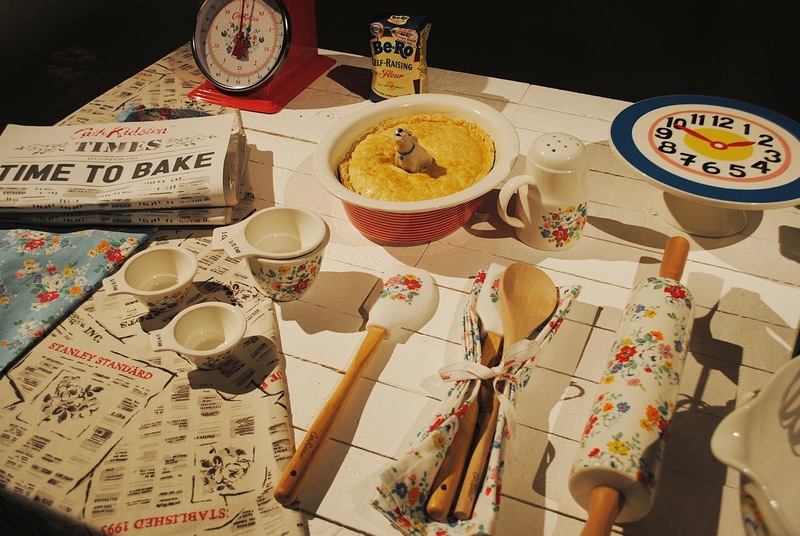 Overall I was completely blown away by everything at Cath Kidston and went away with a list as long as my arm of things I simply need to add to my ever-growing Cath Kidston collection. After Cath Kidston, I took a pitstop for lunch and then headed over to Primark to take a look at their take on A/W. Considering Primark is up there with my all-time favourite shops, I was pretty damn excited to have a look at what I'll be buying come A/W. 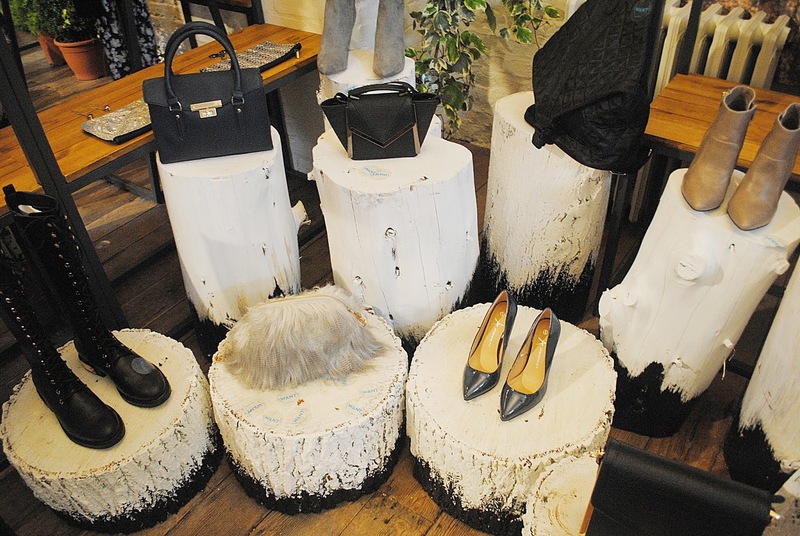 Primark focused around the theme of 'Adventure Awaits', with the venue decked out gorgeously with plants, swings and tree trunks. 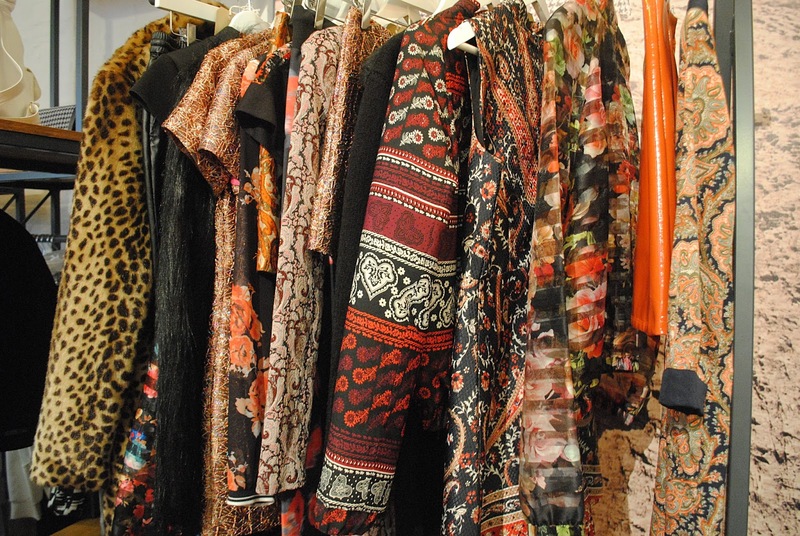 Everything that was on show was displayed beautifully, but the best thing of all was the fact that the clothes themselves were absolutely stunning. I can guarantee there would have been several people there questioning that these items were even Primark - trust me guys, they've upped their game! From the shoes to the bags, the coats to the dresses, I honestly don't think I saw anything I didn't like. Primark have got it bang on the money this A/W - with a vast selection of different themed collections, there really is something for every fashionista to lust after come autumn. 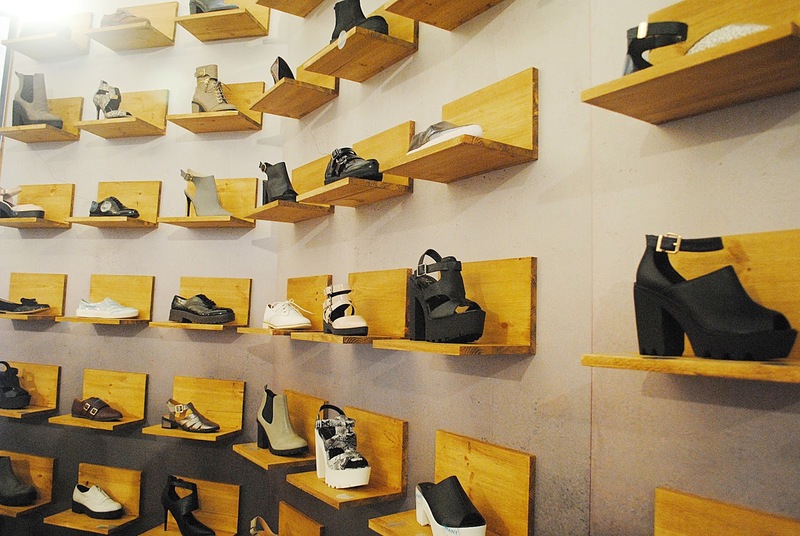 The shoes were seriously impressive, with chunky heels, cute brogues and dolly shoes, and the bags were completely stunning. I fell in love with a baby blue number that I haven't stopped thinking about since. The collection of coats I saw were totally amazing - with some beautiful pastel designs mixed in with more traditional wintry colours. 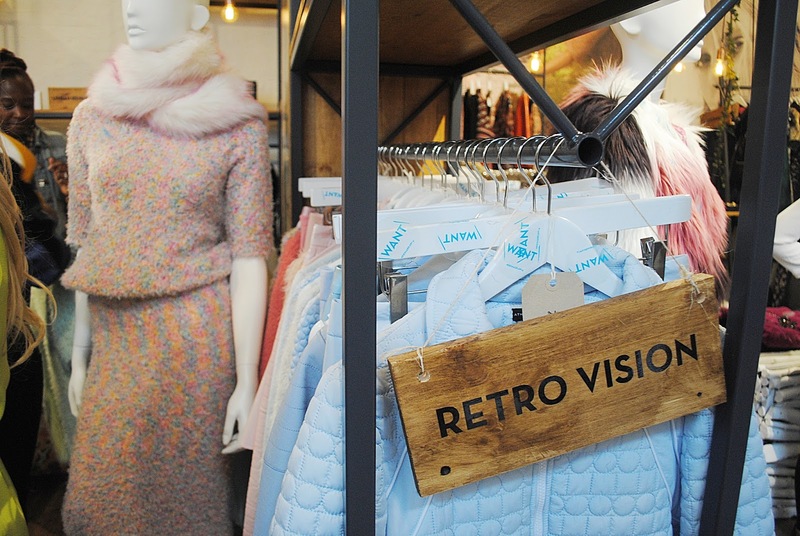 I spied a fair few co-ords which I got really excited about, and I fell in love with a rail of pastel beauties labelled 'Retro Vision'. 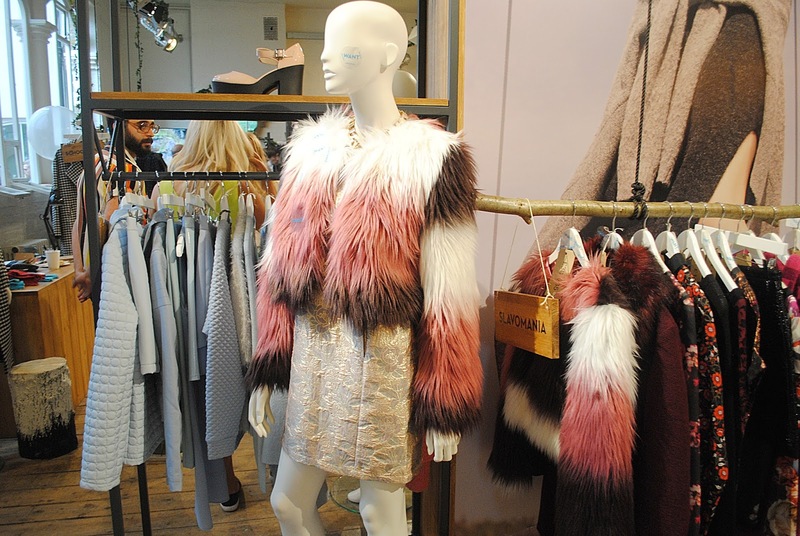 I dare you not to fall in love with something from Primark's A/W range. 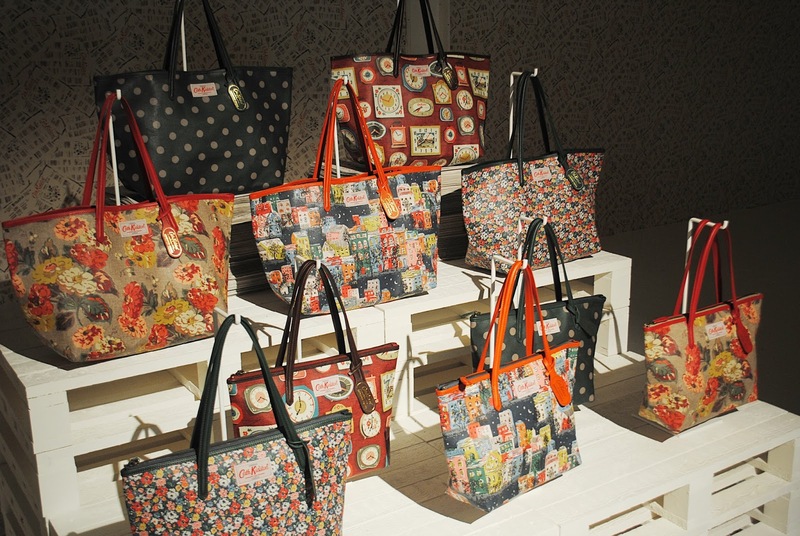 What do you think to the new A/W collections from Cath Kidston and Primark? Are you looking forward to seeing them in the shops soon? Let me know if anything in particular catches your eye!